The Triumph Book: HEROES, by Melanie Davis will be released officially tomorrow, 11-11-11, on Veterans Day. You can reference the original post about this HERE. Mark’s story will be featured in this book. Melanie has definitely done her part in Honoring the Heroes. Earlier this week I was able to speak to several different groups in Utah. 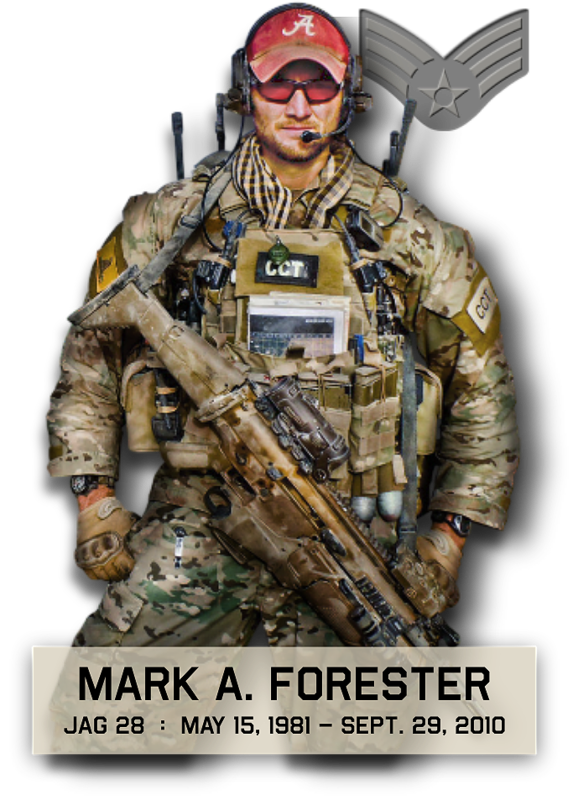 During these presentations, I was not only able to share about Mark and his honorable teammates, but also about this book. We look forward to reading it and having the hard copy in our hands and homes. It captures first-person accounts of veterans spanning the last 70 years, from World War II up until our current conflicts in Iraq and Afghanistan. It is meant to raise awareness, appreciation and funds for our veterans. The best story is told in first person; although for Mark’s story, it will be told by others–a great teammate and one of his brothers.